Risk is everywhere. It doesn’t sleep. It often shows up uninvited and at the most inopportune time. 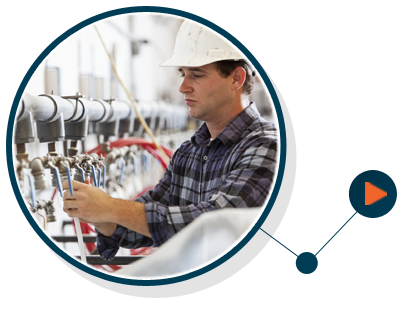 Manufacturers most trusted resource, the NIST-Manufacturing Extension Partnership, provides a step-by-step roadmap to help manufacturers address risk, increase visibility and create supply chains that function at optimum capacity. 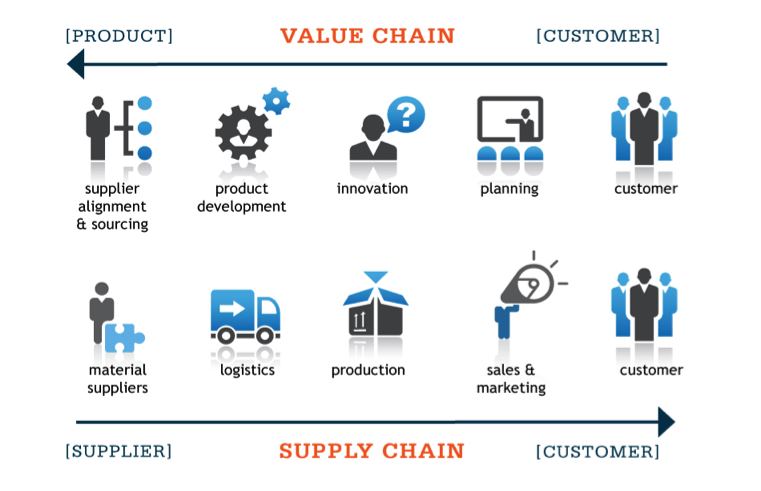 We’ll show you how to apply constraint theory concepts that address risk, and account for total cost of ownership, so you may make informed sourcing decisions that increase the flow of products from suppliers to customers, using a value system model. Interested in a deeper dive? Or learn more about the roadmap to success through Resources.